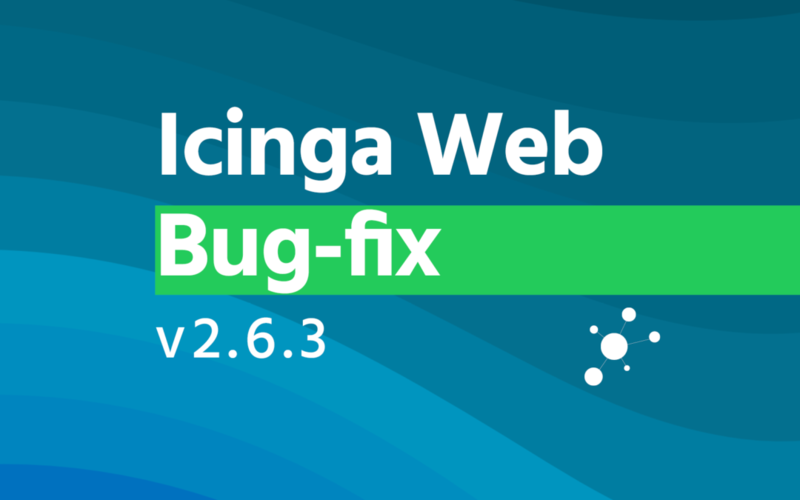 We are happy to announce a new bugfix release for Icinga Web 2. 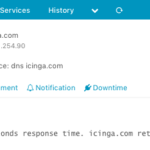 Official packages are available on packages.icinga.com. Community repositories might need a while to catch up. You can find issues related to this release on our Roadmap. 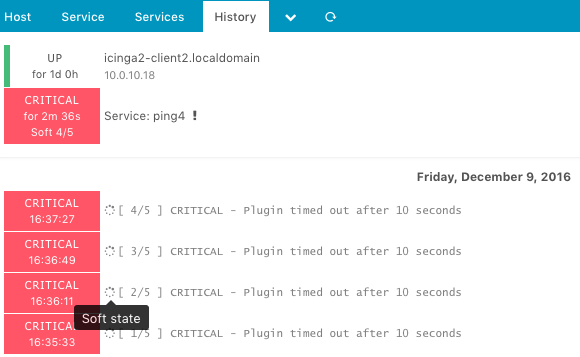 With the help of our users we’ve finally fixed the issue that defining multiple hostnames and enabling STARTTLS has never properly worked. 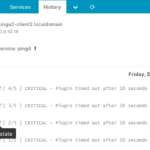 Also, they’ve identified that defining multiple hostnames caused a customized port not being utilized and fixed it themselves. 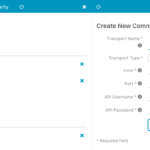 With this are newlines and HTML entities (such as &nbsp;) in plugin output and custom variables meant. Sorry if I’ve teased some data security folks now. You’ve wondered how you got into a famous blue police box? Don’t worry, not only you and the european union are sometimes unsure what’s the correct time. That’s due to preemptive changes to protect you from bad individuals. 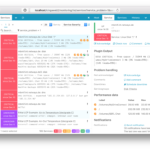 Unfortunately this meant that some unforeseen side-effects appeared after the release of v2.6.2. These are now fixed. 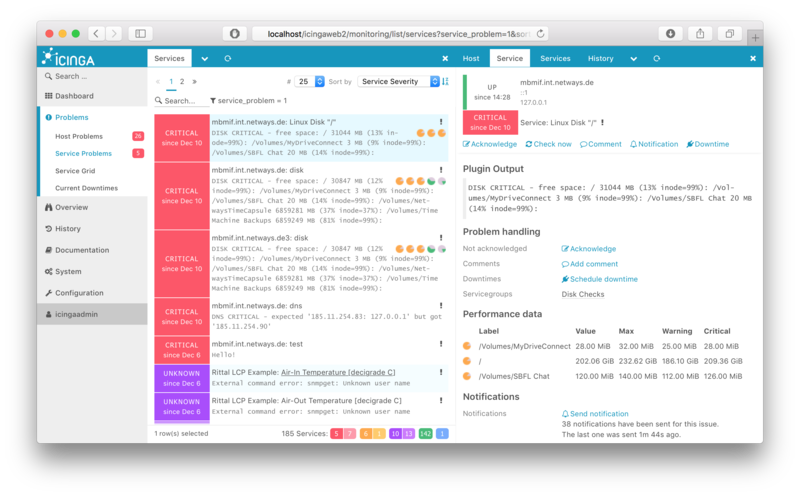 You can look up the bug ID in our issue tracker at dev.icinga.com. Updated packages should be available shortly.